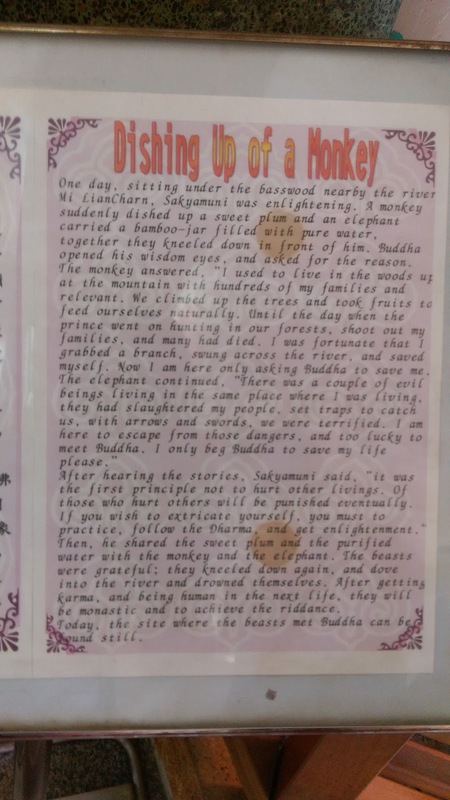 Have you read the first part? 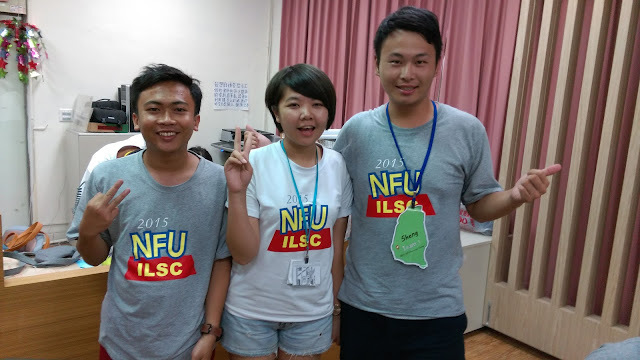 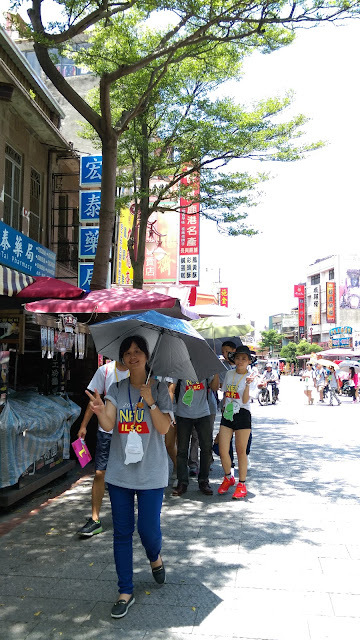 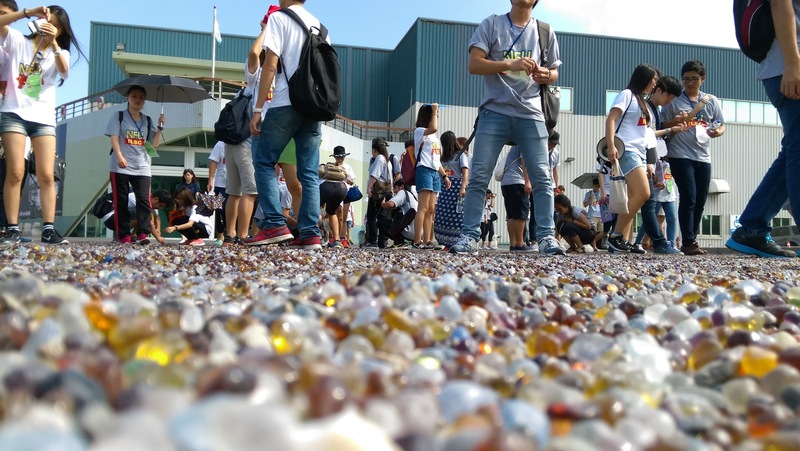 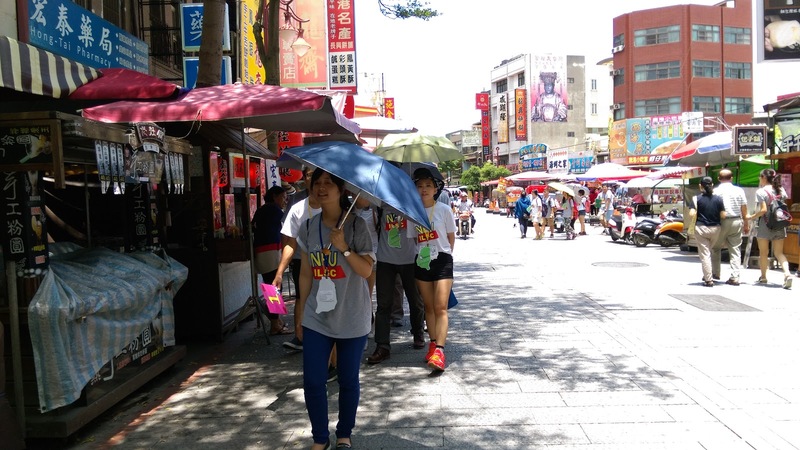 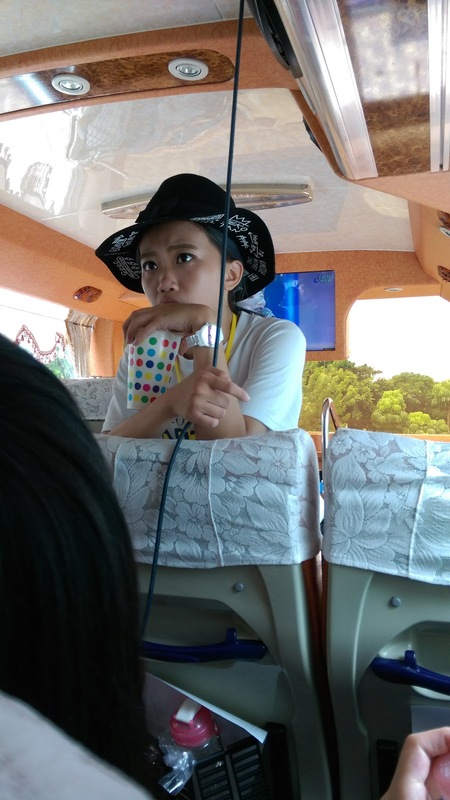 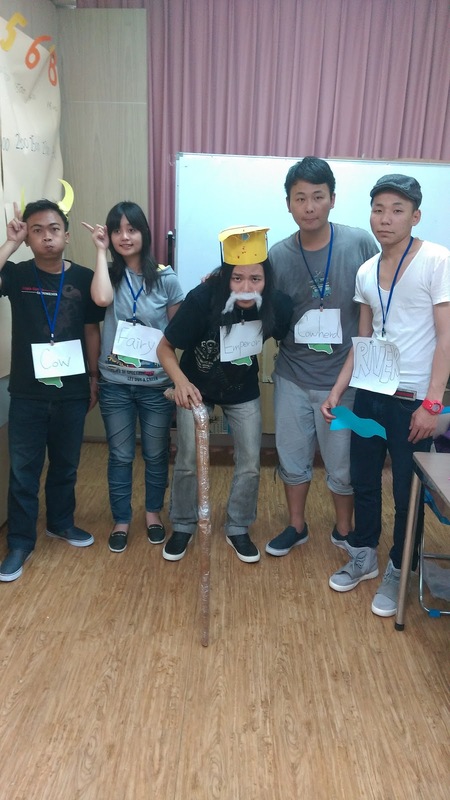 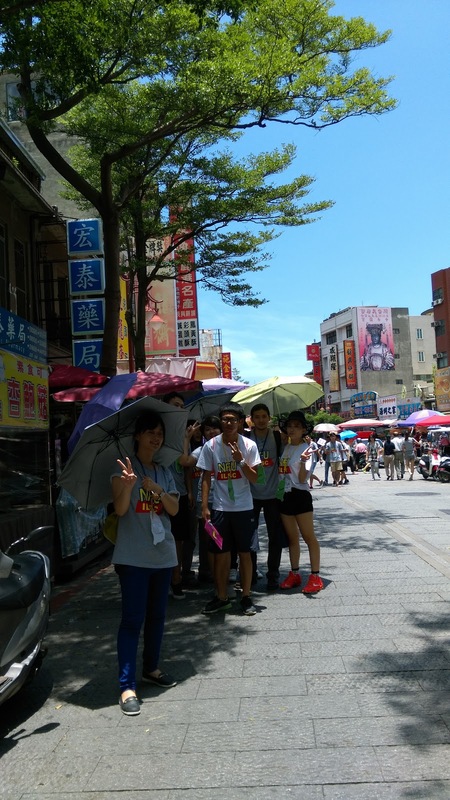 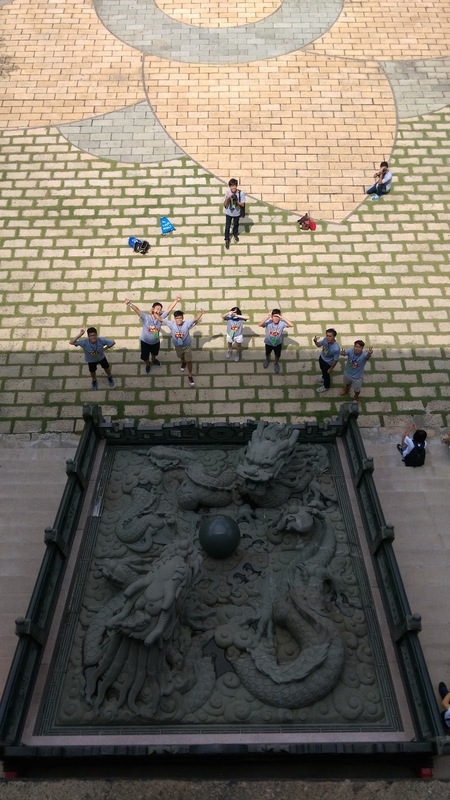 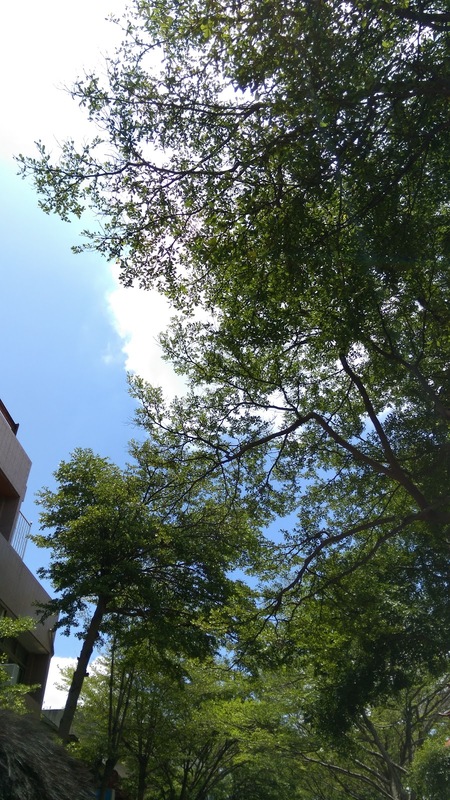 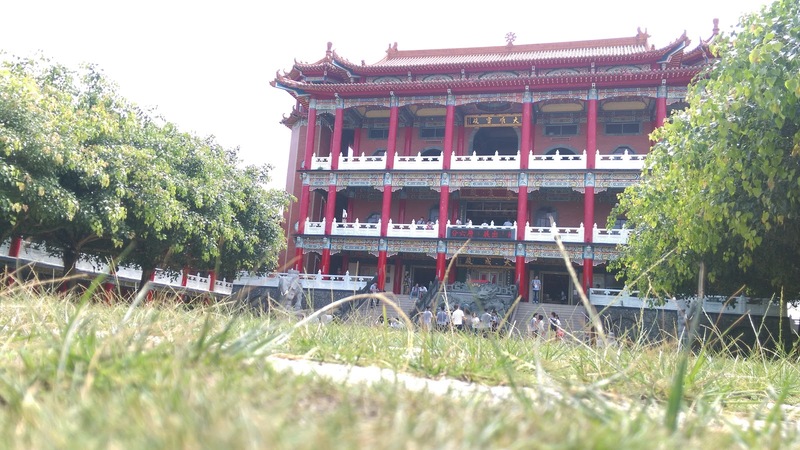 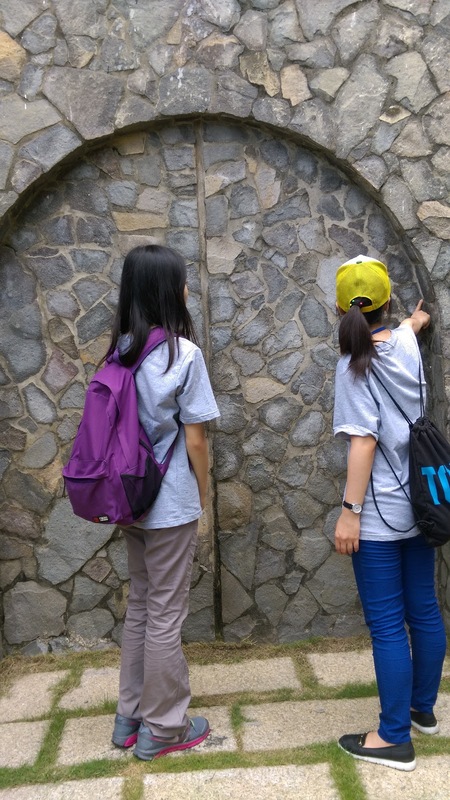 take a look here : National Formosa University International Summer Camp 2015 Part 1. 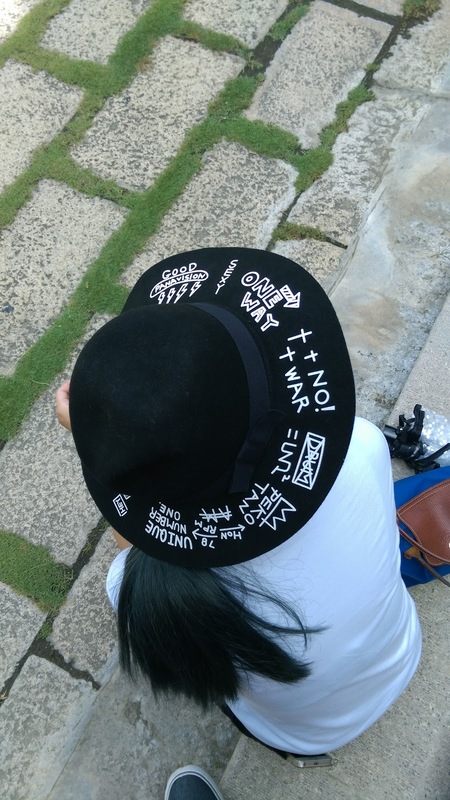 You can read Day 1 and Day 2 there! My team played a Chinese folk tale drama about The Weaver Girl and the Cowherd. 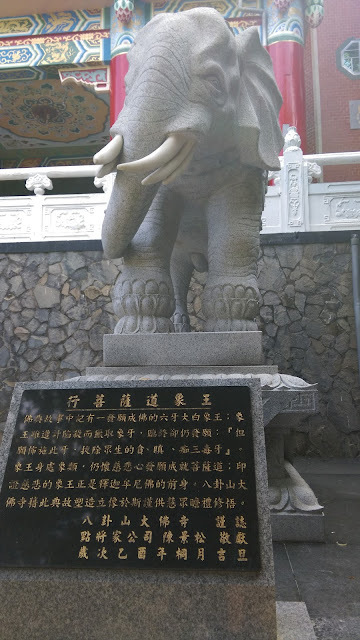 It was about a love story between Zhinü (織女) the weaver girl and Niulang (牛郎) the cowherd. Their love was not allowed, thus they were banished to opposite sides of the Silver River (symbolizing the Milky Way). Once a year, on the 7th day of the 7th lunar month, a flock of magpies would form a bridge to reunite the lovers for one day. There are many variations of the story.The earliest-known reference to this famous myth dates back to over 2600 years ago, which was told in a poem from the Classic of Poetry. 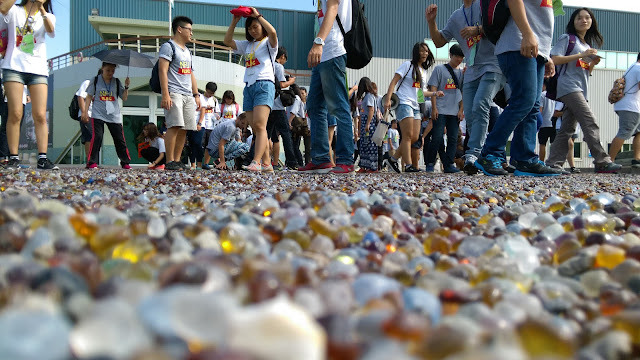 Before the closing ceremony, they introduced us the Chinese toys. 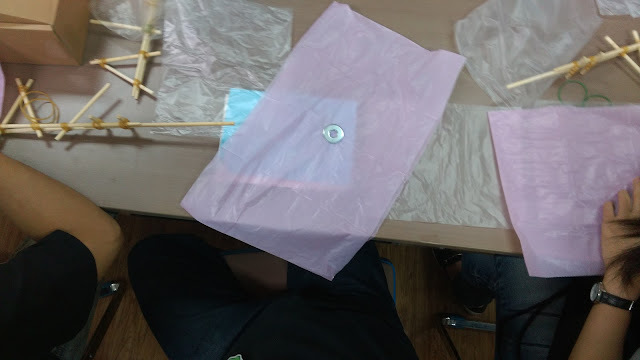 We made bamboo pistol, shuttlecock and umbrella. 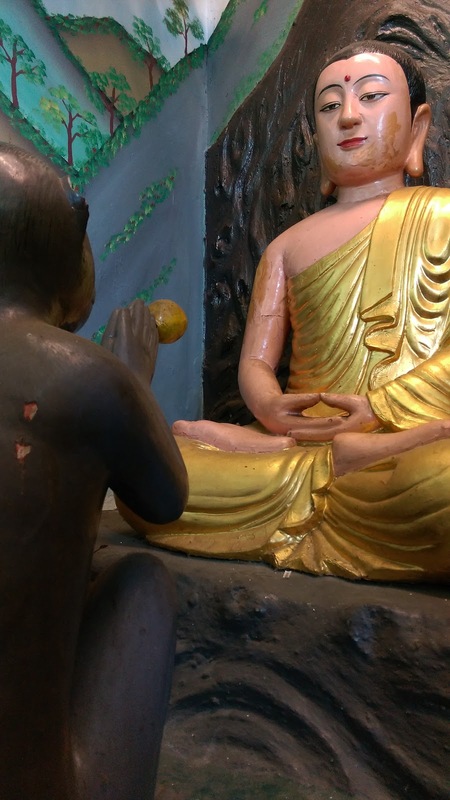 Bamboo pistol was the toy invented by children at agricultural society. The shuttlecock Jianzi (毽子) s a traditional Chinese national sport in which players aim to keep a heavily weighted shuttlecock in the air by using their bodies, apart from the hands, unlike in similar games peteca and indiaca. 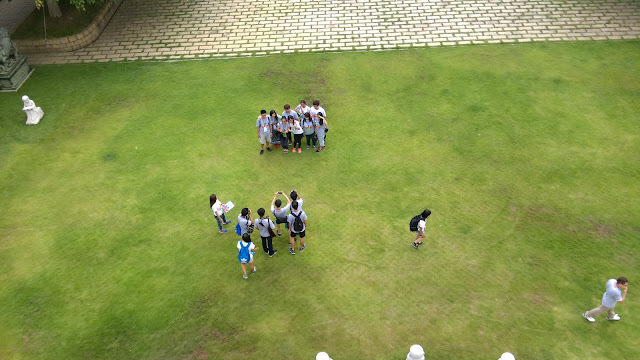 The last day was the Field Trip day. 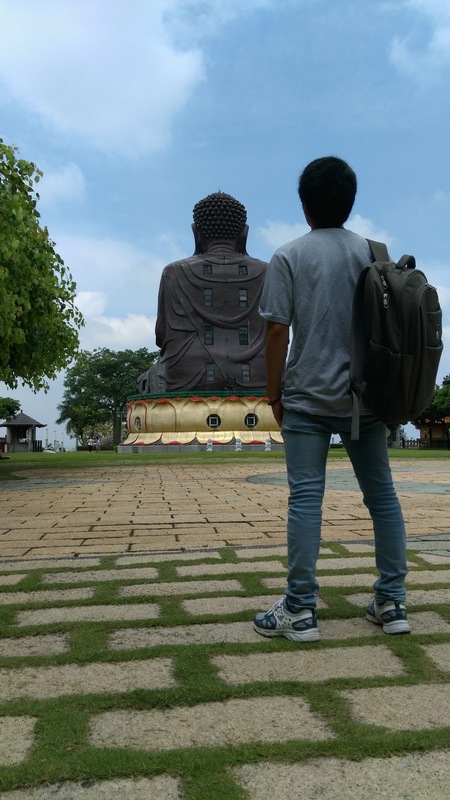 We visited Baguashan (Mt. 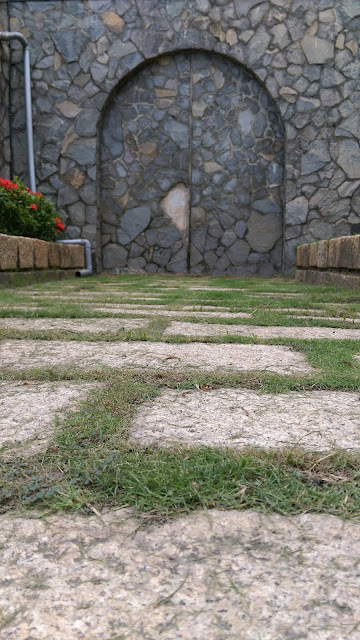 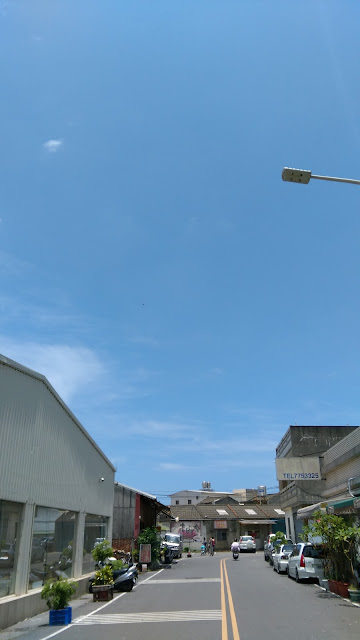 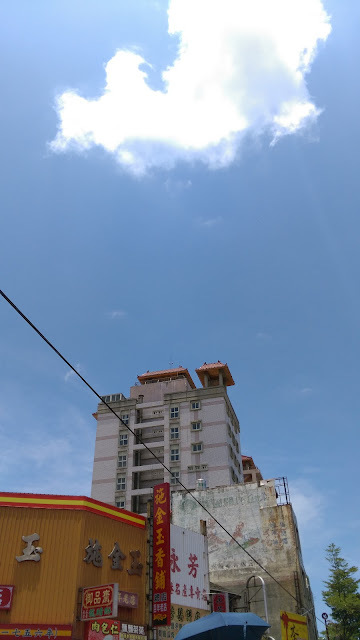 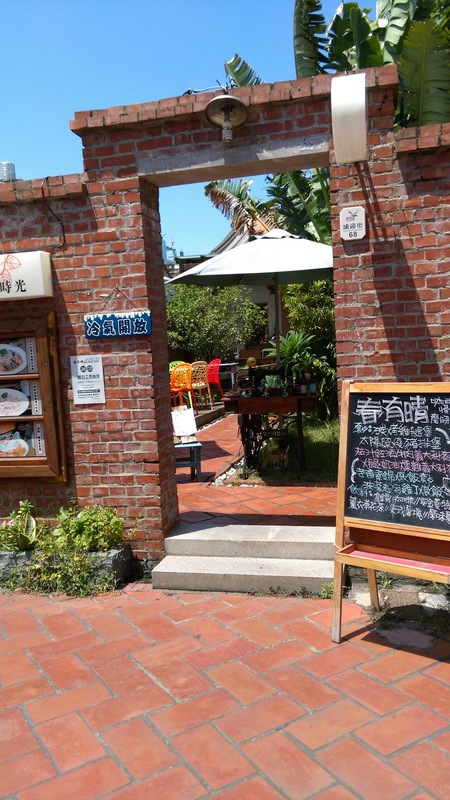 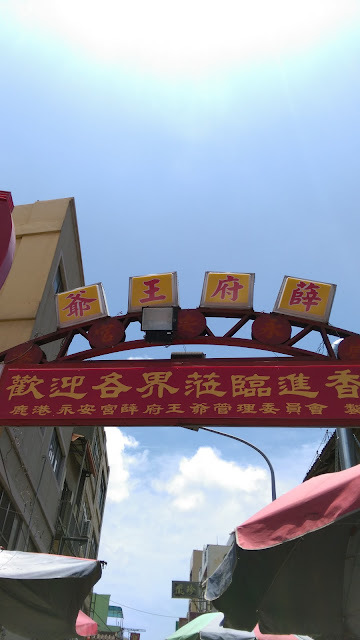 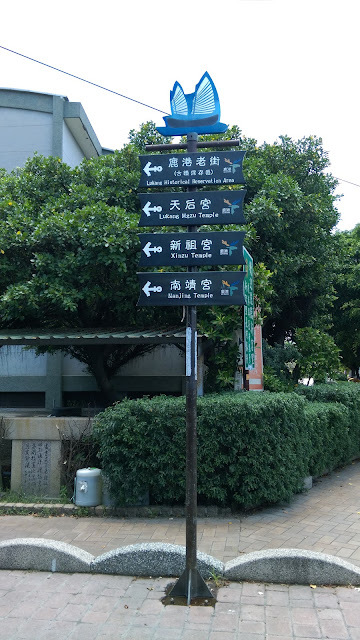 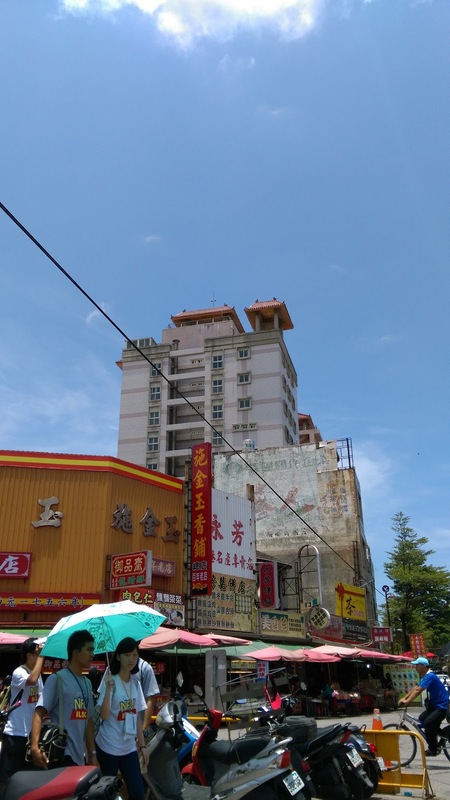 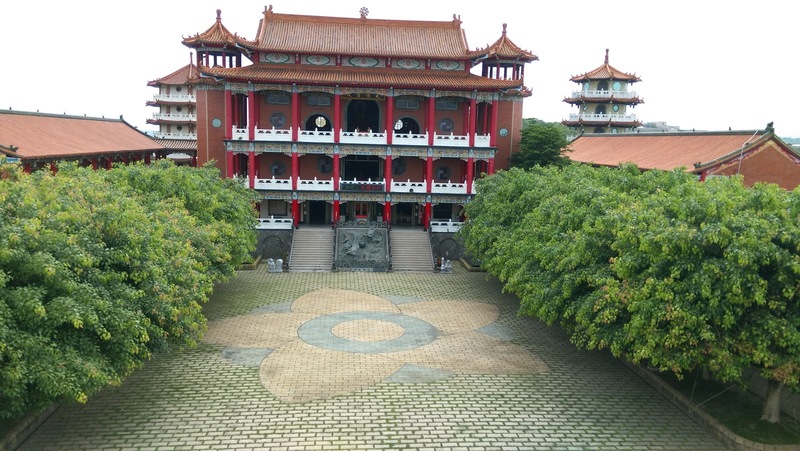 Bagua) at Changhua. 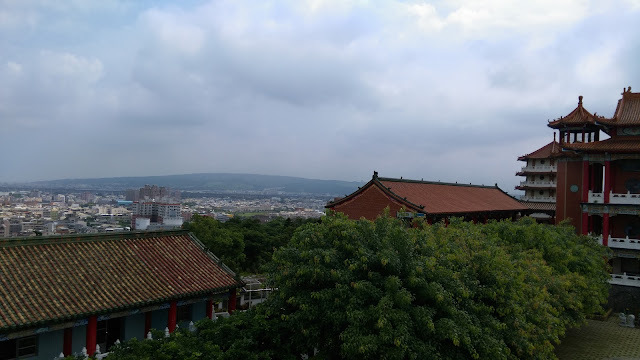 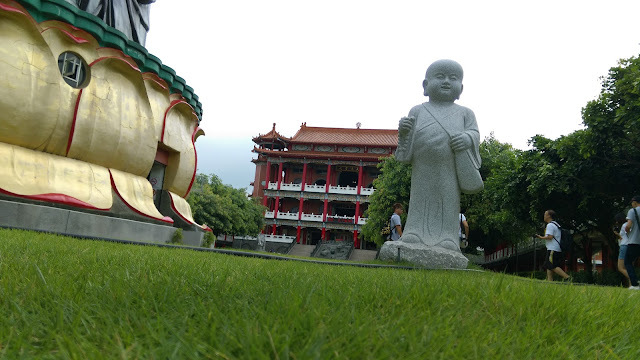 Changhua is best known for its landmark statue of the Buddha. 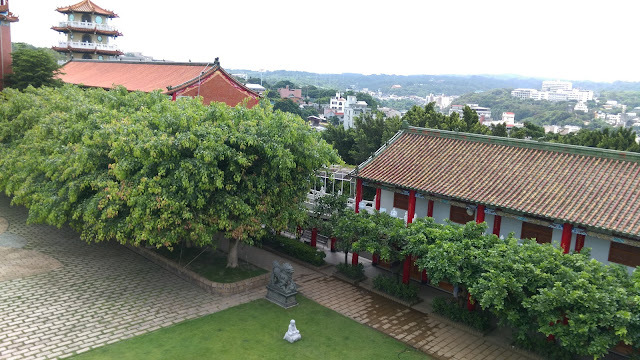 At 26 metres tall, the statue sits atop Bagua Mountain overlooking the city. 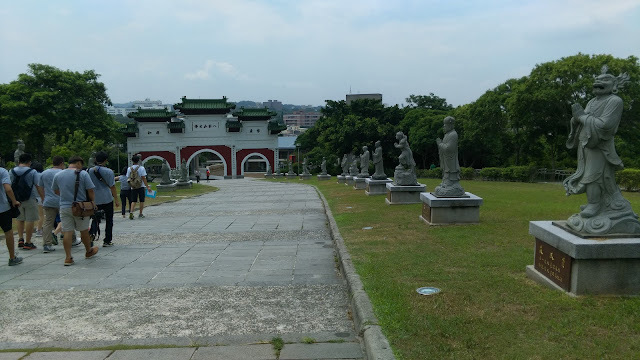 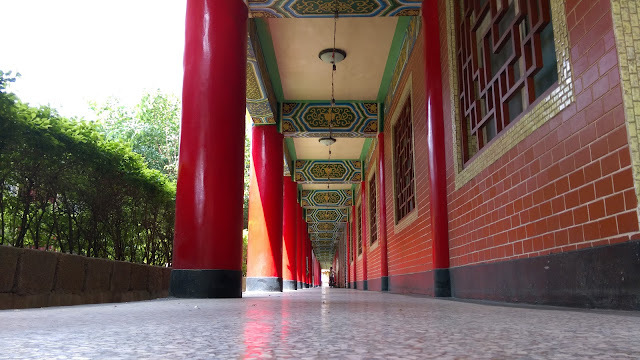 The main walkway up to the giant is lined with statues of figures from Buddhist lore. 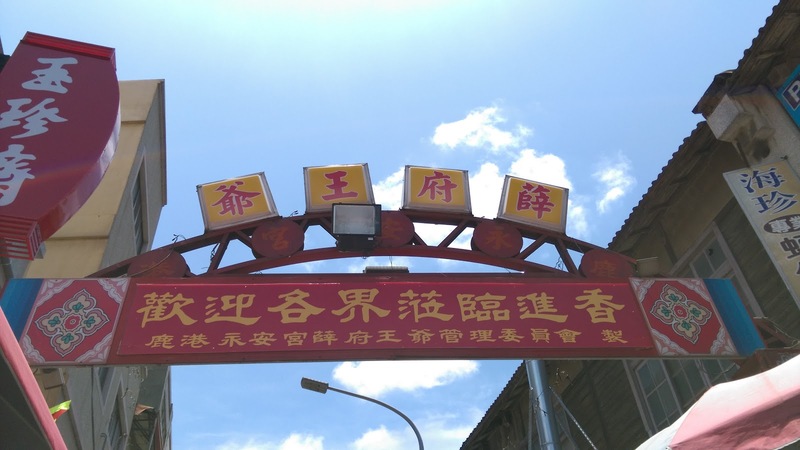 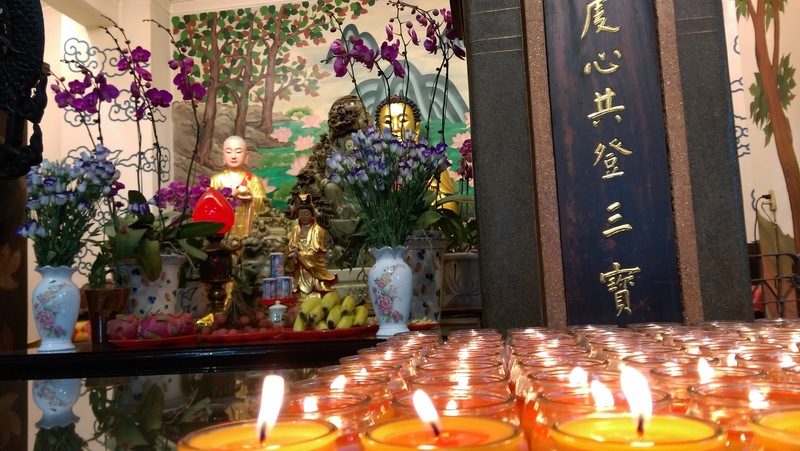 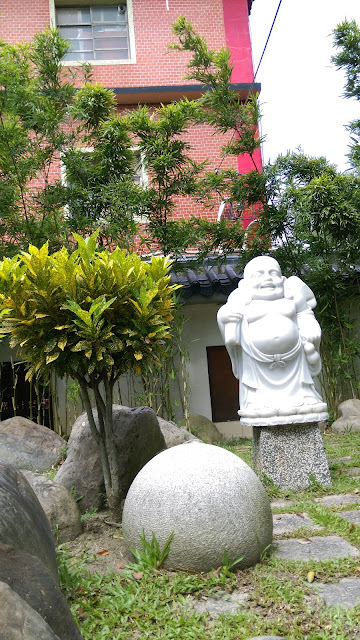 Another site of interest is Taiwan's oldest temple honoring Confucius. Behind the Great Buddha, Great Buddha Temple was built employing the palace-style architecture of the Song Dynasty and finished in 1972. 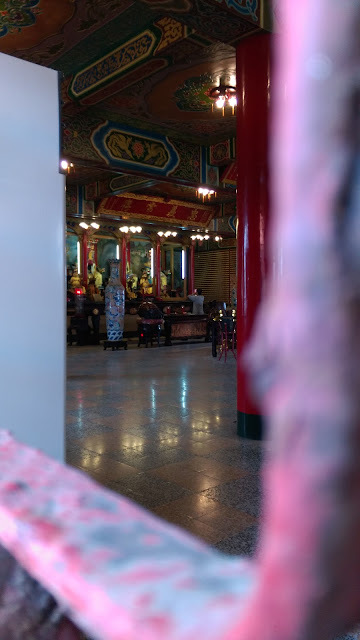 First floor enshrines Confucius, the greatest teacher and philosopher of Chinese history; second floor enshrines Guan Yu, God of War, and the third floor enshrines Buddha. Nowadays, Great Buddha Temple contains three different religions and one of the most important temple in Taiwan. 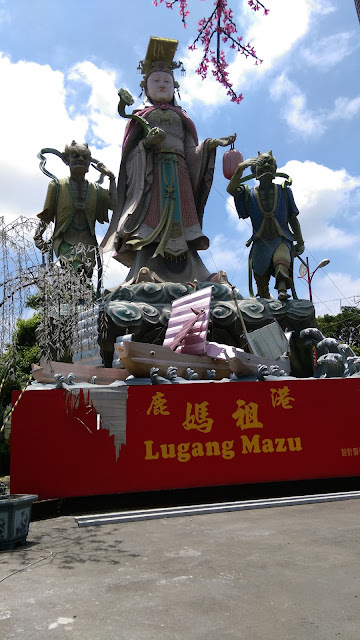 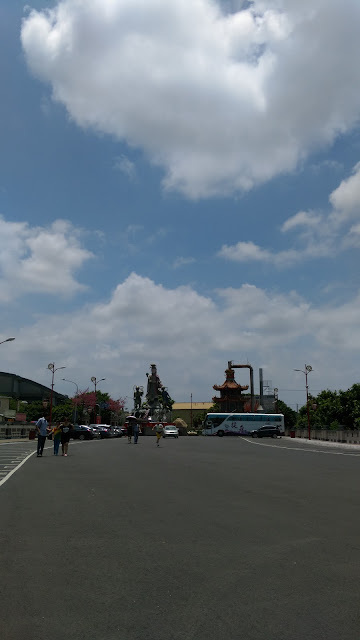 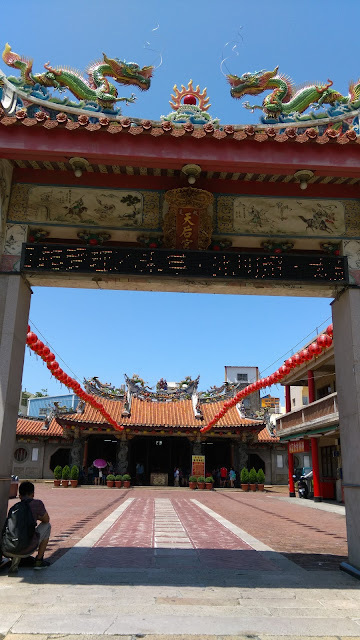 What you can’t miss in this temple are a statue of gold-face Guan Yu, a 64 kilogram Blue Moon Dragon (Guan Yu’s weapon), and statue of Confucius. 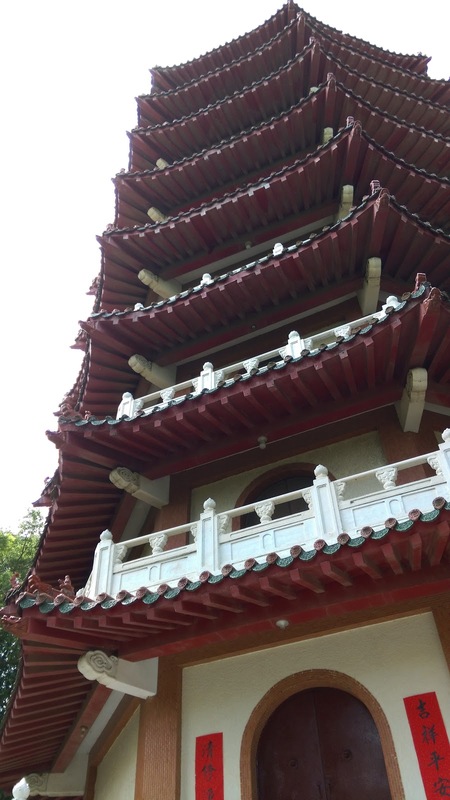 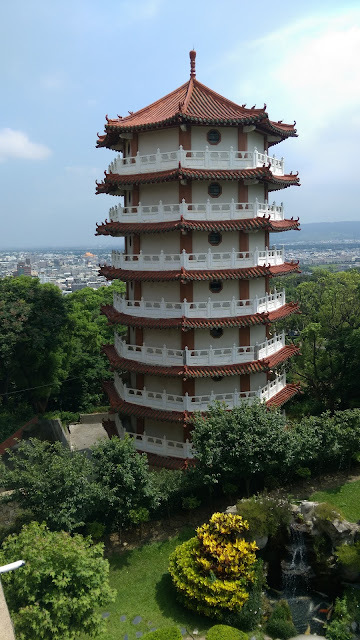 There are two 9-floor pagodas behind the temple, but they are under maintenance. Finally after the field trip we came back to school. 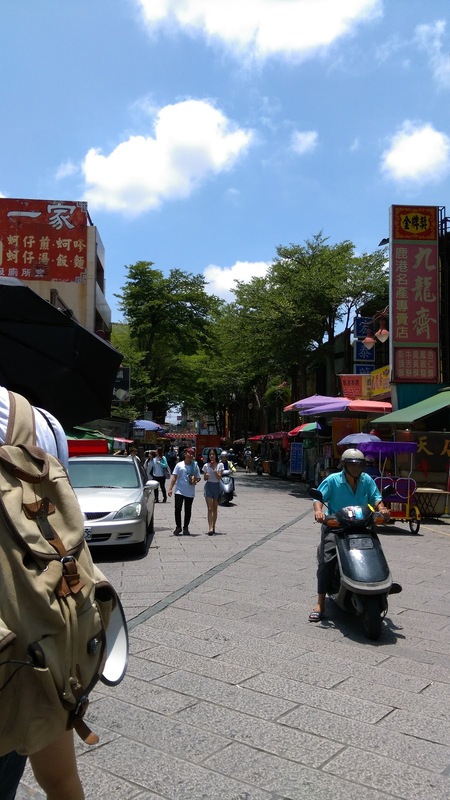 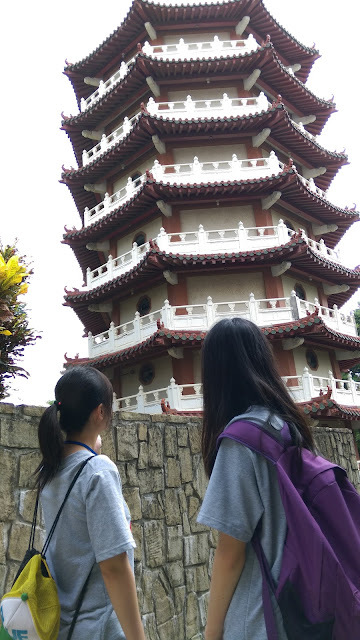 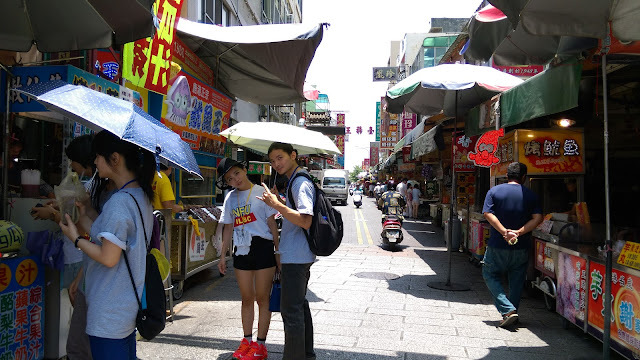 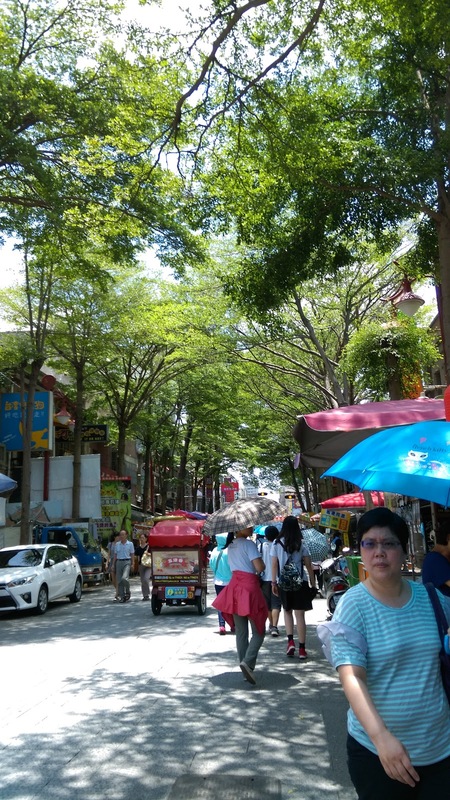 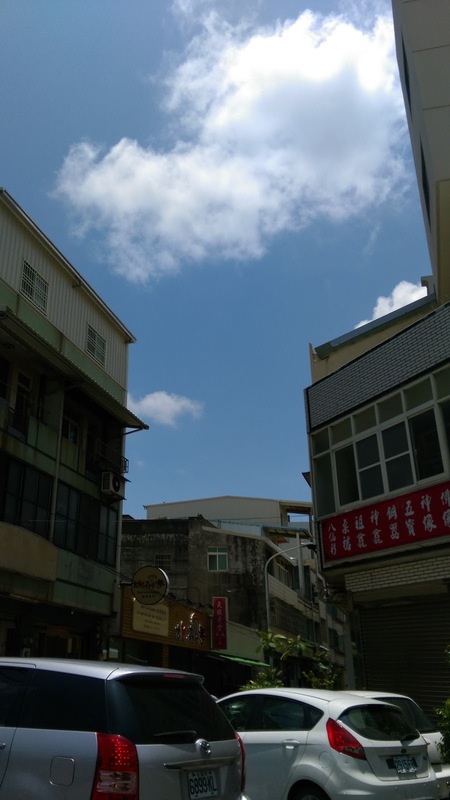 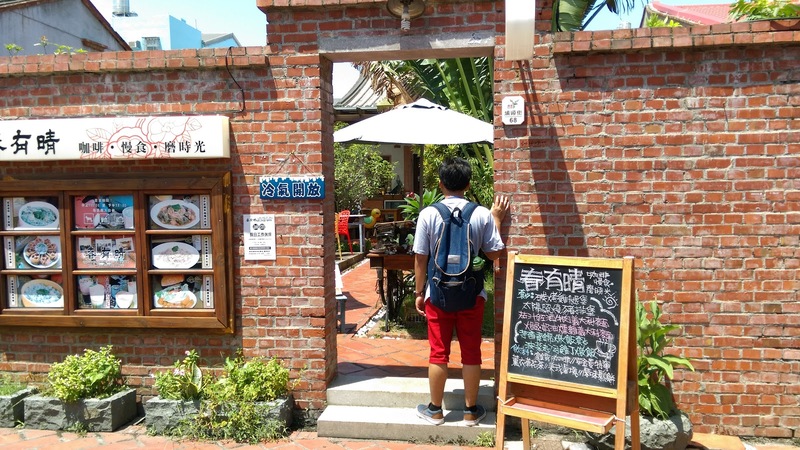 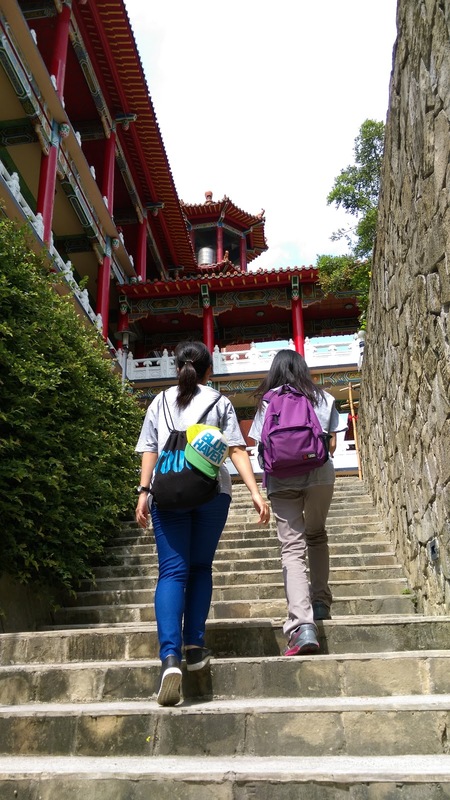 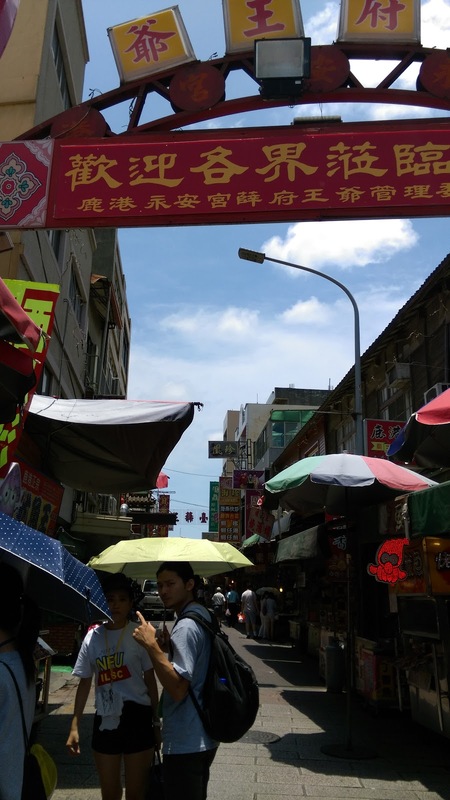 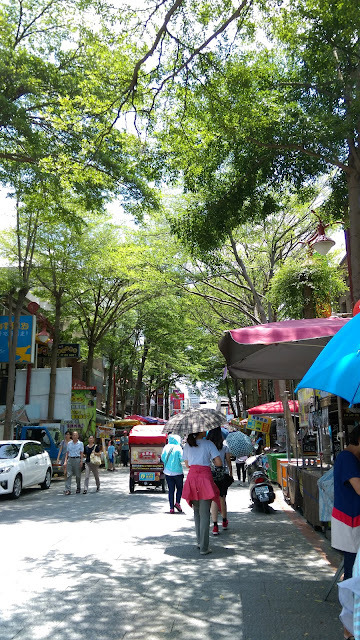 There was a fun moments to started my first summer holiday in Taiwan. Before we went home, we took pictures and sing together. 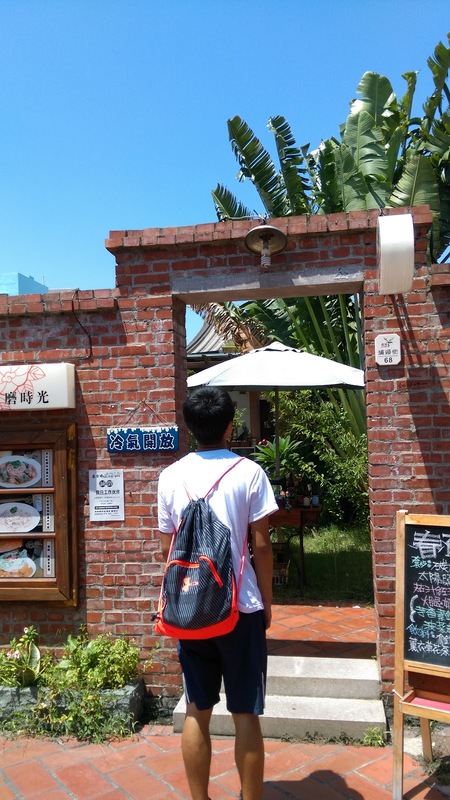 Some people cried because they would came back to their county and maybe had no chance to meet others again.